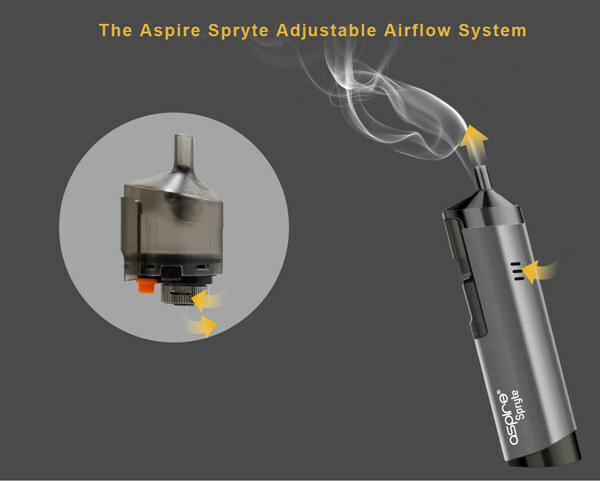 Aspire Spryte is another great and all new design AIO pod system from Aspire besides Breeze series. 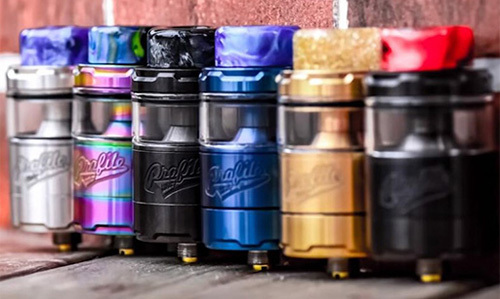 Aspire Spryte is another great AIO pod system from Aspire besides Breeze series, an all new design pod system, slim and stylish it comes in 5 popular, satin finish, stylish colors: olive green, grey, black, blue and pink. 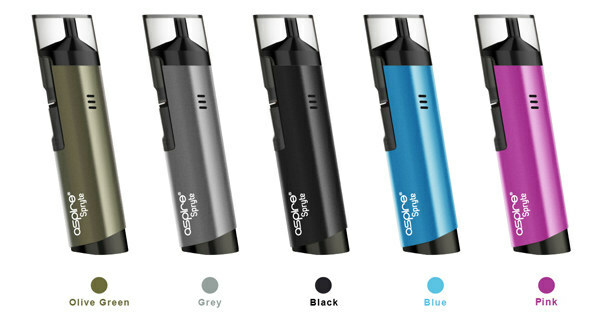 The Spryte has an easy to fill 3.5 or 2ml pod, it fits comfortably in the hand in use and is very discreet. 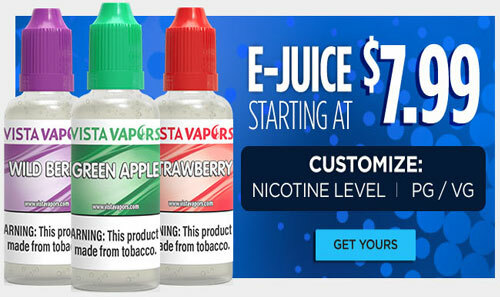 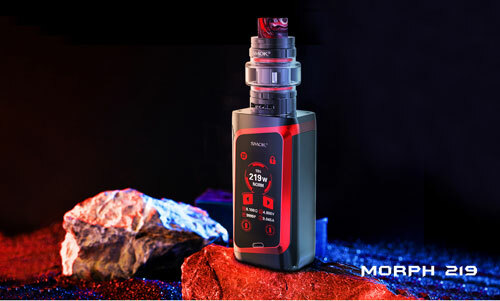 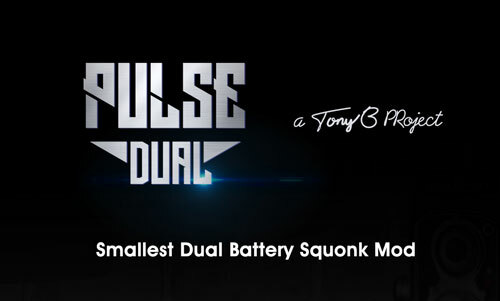 It utilizes Aspire's well known BVC coils and comes with a regular 1.8ohm coil and a second one 1.2ohm for use with nicotine salts. 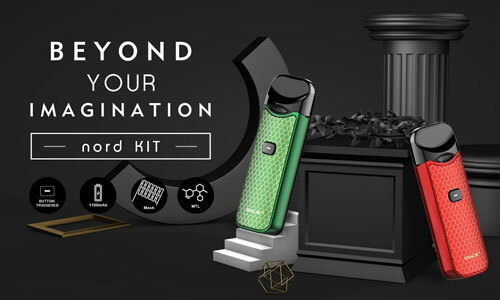 Unusually for an AIO Pod kit of this type, the Aspire Spryte Pod Kit has an adjustable airlow system to suit your vaping preference. 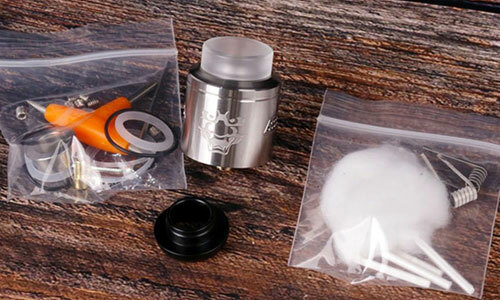 The Aspire Spryte atomizer is the well known and trusted BVC coil and uses nichrome wire. 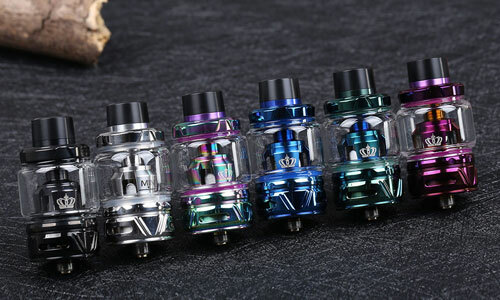 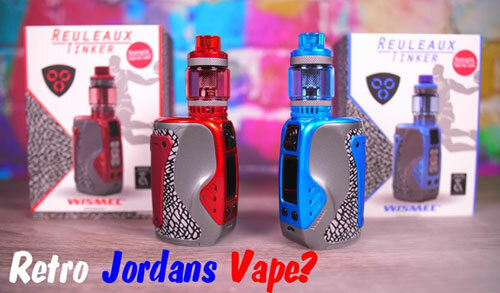 The Spryte comes supplied with two coils, one for regular e-liquid and one for use with nicotine salts, though it works equally well with normal e-liquids. 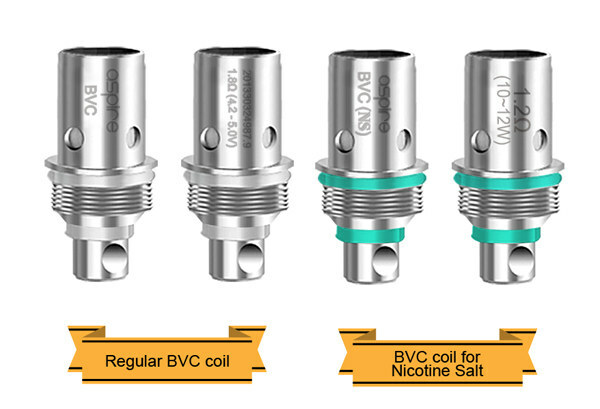 Whatever type of coil you use, the standard BVC or the nic-salts BVC, both are easy to install. 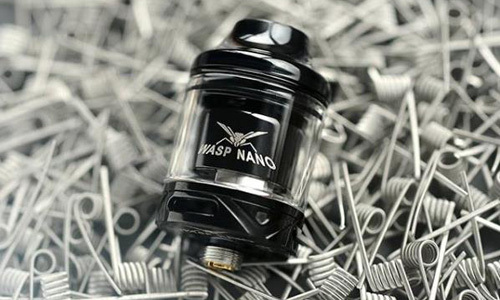 Simply remove the pod and turn it upside down, remove the chimney unit and screw in your chosen coil. 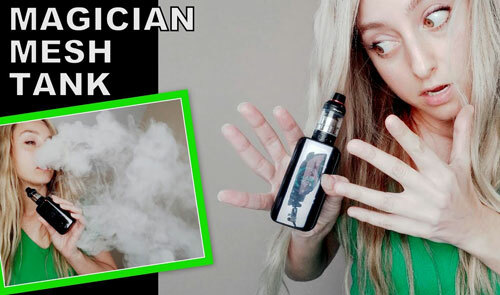 Replace the chimney unit with attached coil and reinsert into the pod. 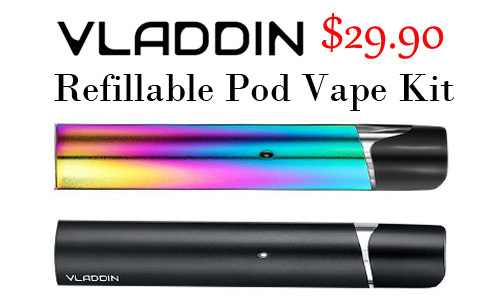 Push the pod back into the Spryte until it clicks. 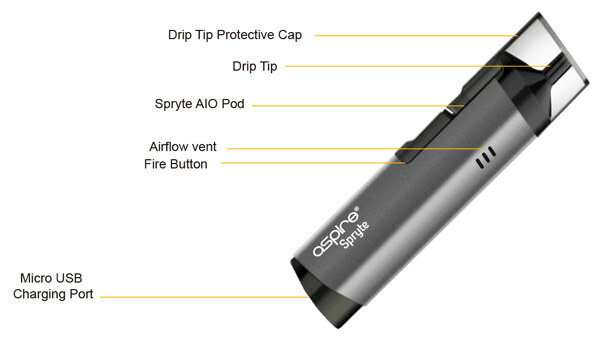 The pod in the Aspire Spryte is an easy to use "pull-out"/"push and click" system. 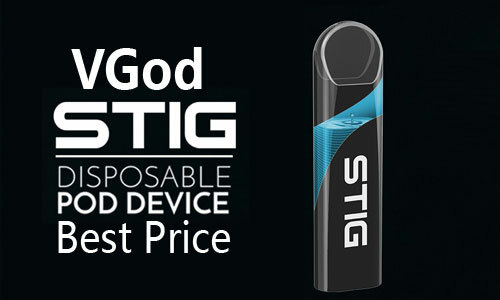 It's bottom fill using a simple but effective silicone plug in the base of the pod, with a generous 4.6mm filling hole, to suit all types of e-liquid bottle.